Very versatile colours. Works best over a primer. 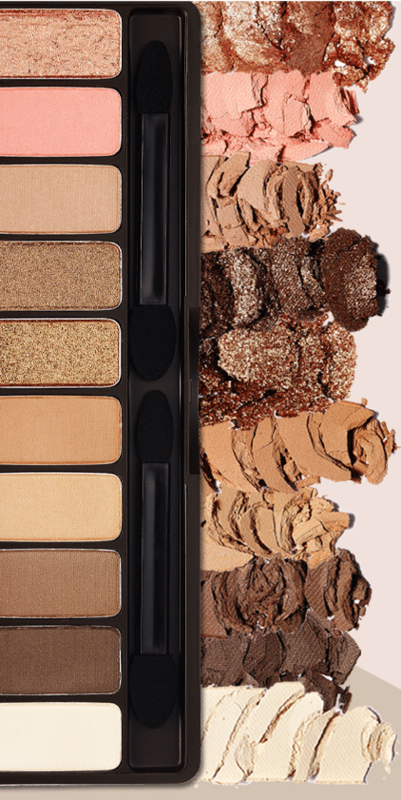 This is a great everyday palette. 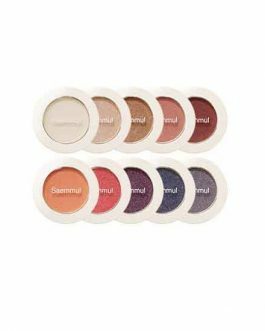 The pigments are very fine, easy to apply and blend, and applies on my skin so smooth. This is better than any American eyeshadow that I have ever used. I really love this palette. This palette has decent pigmentation but do not expect the same level from something like modern renaissance. It applies smoothly and blends nicely. 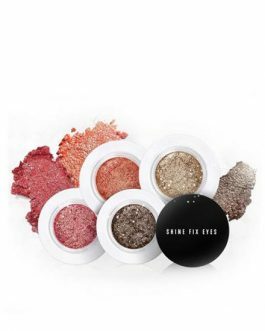 I really enjoy using it for my daily makeup and the shimmer colours are absolutely beautiful. I love this eye shadow palette! Though the color squad may seem a bit boring but use it as an everyday palette is definitely enough. 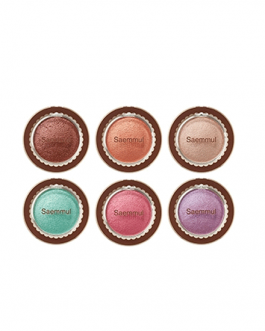 Or you can top up with some other single eye shadows from Etude House. Very affordable for a well made product. And it comes with a huge mirror too. I love the packaging! Cute coffee beans! The colors are very nice and blend easily. I love using it for a subtle daily makeup. 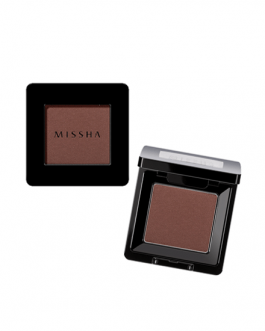 If you are searching for an everyday eyeshadow palette this is a great choice for you. 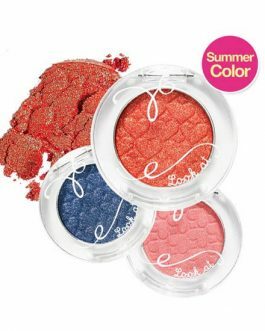 The colors have great pigmentation for those who like to look natural even while using eyeshadows. 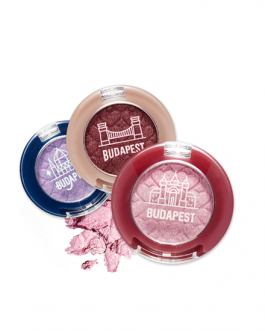 The palette has a great color range which makes them match special occasions. 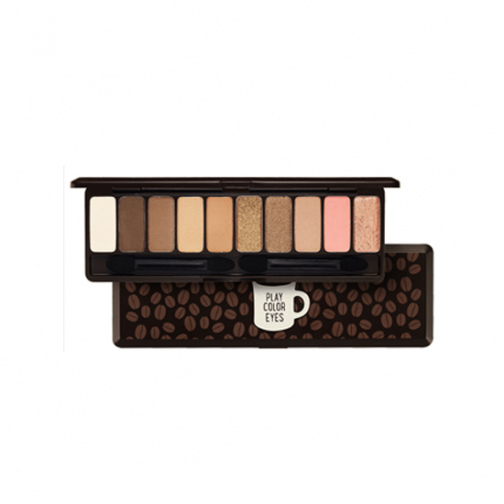 What I like the most is that the palette still small and cute while having an important amount of the product so you can carry it in your bag whenever you go out. 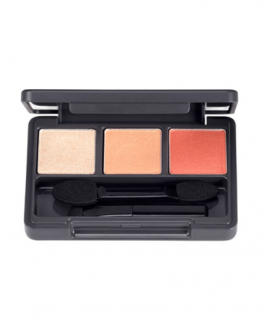 Hello, i always look for a palette with very warm tones, due of my very pale ginger skin!!! now it’s done, thx etude house !!!! i felt in love with it !!!! i get more pleasure to make me now !!!! This palette is amazing for those who like fairly natural looking eye makeup. The shimmer/glitter colors help make an eye look very fancy and glamorous. 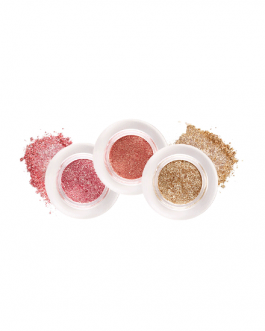 The colors (especially the gold) are very pigmented and easy to apply. I use this palette on a daily basis, and I have yet to get tired of it.